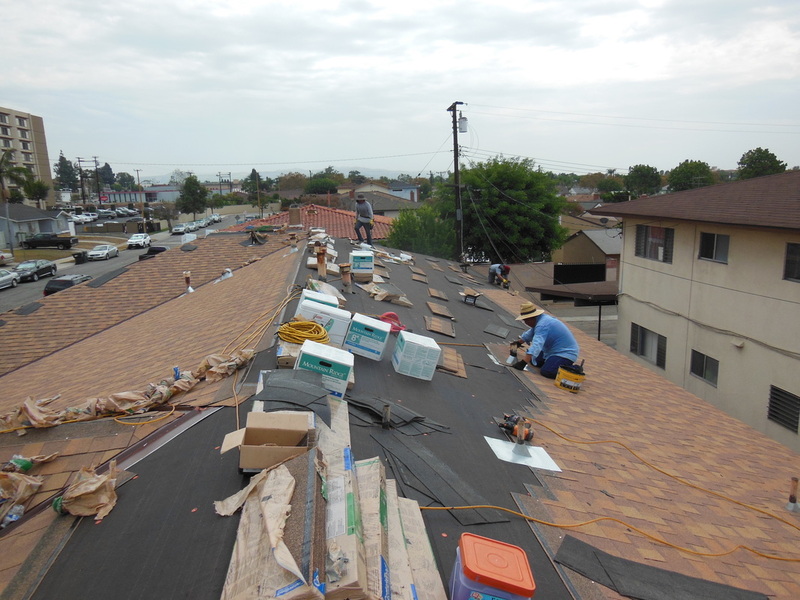 Shingles are the most popular roofing materials used for steep sloped roofs. They are economical and easily available in a variety of colors. 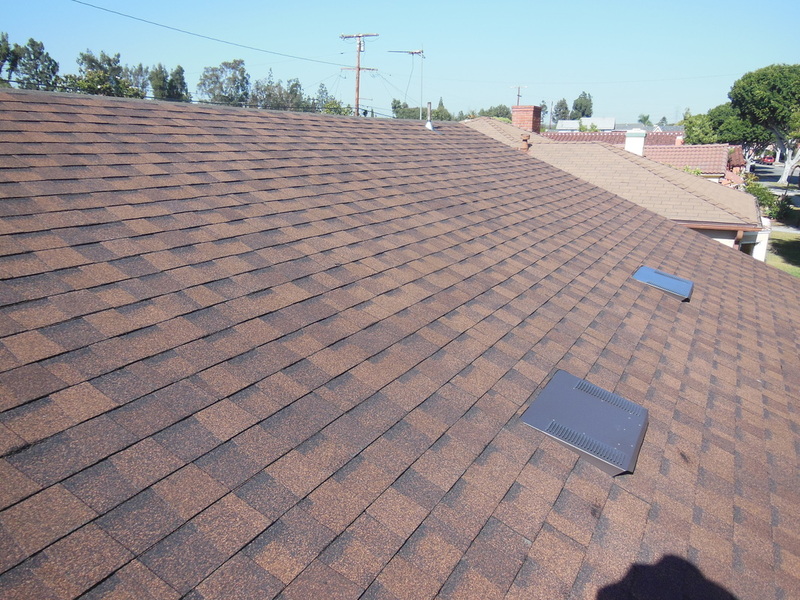 Asphalt shingles can last for as long as 30 years or longer if installed correctly.They require little to maintenance once installed. Besides having many colors to choose from they come in many styles to mimic wood shakes roofs (banned in most Southern California Cities). 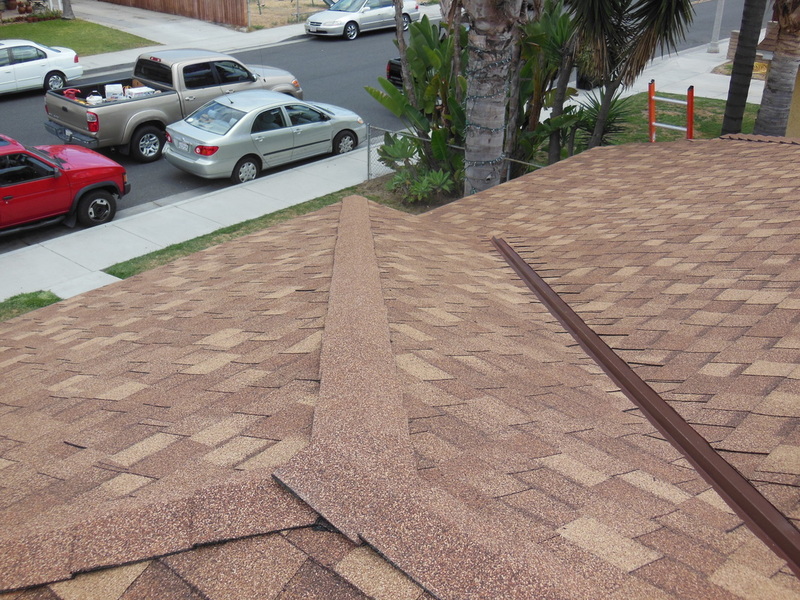 Not all shingles are made the same, you do have options and can upgrade to thicker shingles that are coated with brighter granules that will make you roof look new for many years.